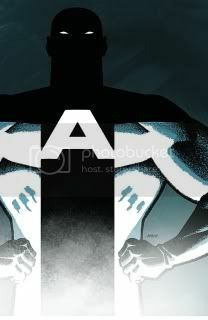 I've said it before and I'll say it again, you should be drawing Daredevil. Well, you've reduced me to a whimpering shell of my former self. 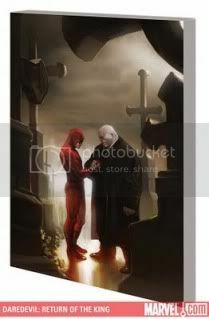 That Matt Murdock piece is absolutely poetic. 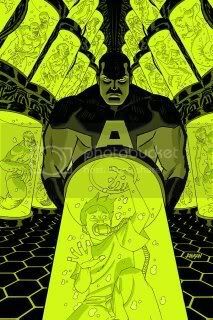 While I've seen other artists attempt to portray the DD shadow effect for Mr. Murdock, your bold and dramatically colored rendition is the gold standard for how profound that visual can really be. Man, that's just beautiful. I'll definitely be picking up all of the solicitations posted on today's entry. The sky's the limit, sir. The DD sketch is amazing! 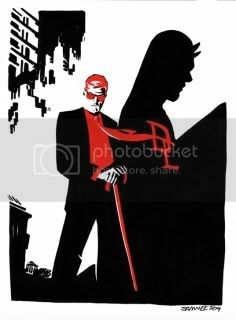 Love the touches of red in the DD piece. Well done. Iconic.